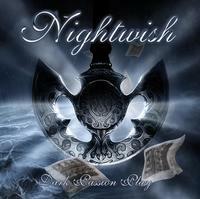 NIGHTWISH are less straightforward here, it is the overall sense of greatness that this album bears that make you its high quality! It would be unfair to compare this album with previous ones from the band. NIGHTWISH has gone into another level having another singer!